It’s one of the fastest bikes out there; it’s a racing machine, but also a great two-wheeler to ride around town and out on the open roads. Motorrad certainly made a superbike with attitude when they made the 1000RR. This ain’t something for elderly men. The four-cylinder 999cc engine produces a lot of power and torque, 142kW at 13 000r/min and 112Nm at 9750r/min. And there’s nothing subtle about the delivery – it gives you everything with every handful you want to take, but don’t worry, there’s a lot of help from the Beemer so you won’t break your neck when pulling away (see style, instruments and equipment). The bike is chain driven. The S 1000RR has the most unique style of all the superbikes: it gives a big, fat prominent finger to orthodox styling and symmetry. The left and right side of the front fairings differ a lot, as do the two headlights. But it’s beautiful. A very bulky swingarm shows off the rear side. There are more electronics on this bike than there were on the Apollo 7. 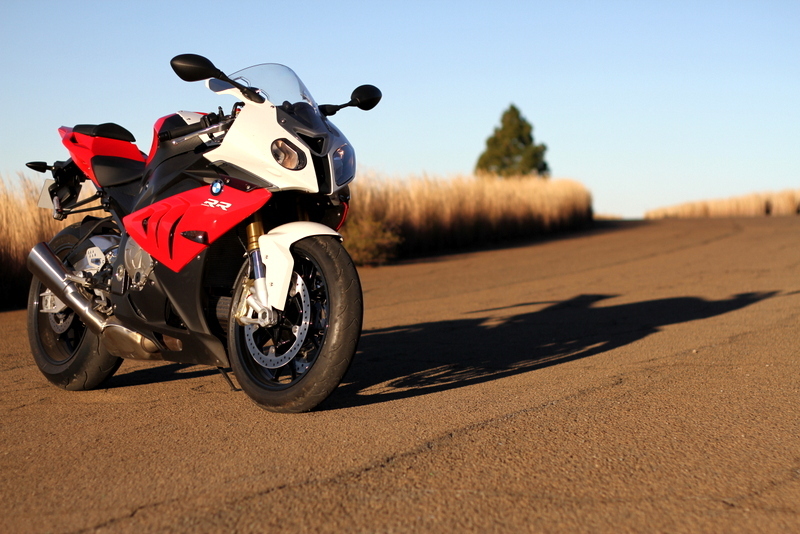 The S 1000RR is fitted with Dynamic Traction Control (DTC), which has four modes to choose from. This helps to keep the power under control and makes the bike easier to ride for differently skilled riders. The four modes vary from Rain (steady power delivery and full-on traction control) to Slick (full power and almost no traction control) Rain, Sport and Race mode can be selected on the fly. But Slick mode, oh Slick mode is only for special events. You have to push a button beneath the rider’s seat to activate it. The sensors activating the traction control and ABS not only check wheel turn and slip, but also the bike’s lean angle. The display is quite simplistic with analogue rev counter and digital speedo. There is a very cool and useful lap timer with all sorts of detail to keep track of, but there is no fuel gauge. It genuinely feels like a true race bike. The performance is quite something, but BMW’s DTC will help you tame this wild one. The ABS does a wonderful job and doesn’t irritate you as is sometimes the case with ABS. The 2012 S 1000RR’s rear sprocket, engine software and exhaust were changed a bit to give the bike more torque at lower revs. 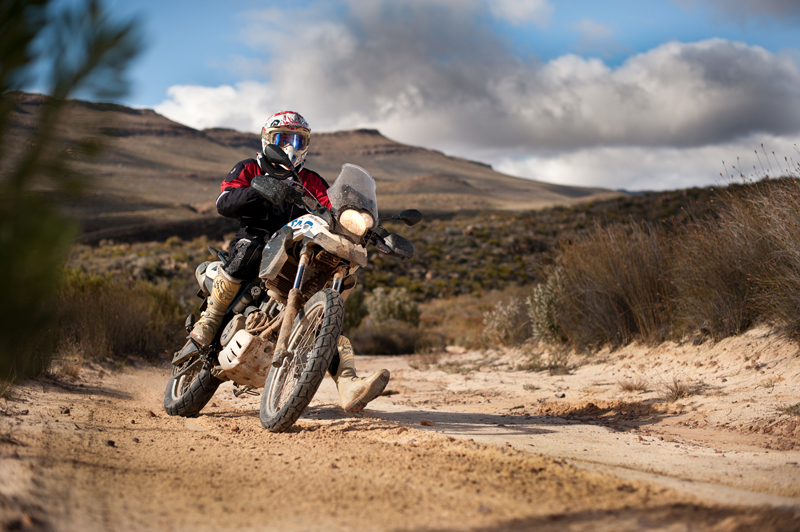 The torque on this bike is omnipresent and pulls strong from whatever gear or speed. The front and rear suspension is fully adjustable with clearly marked numbers so that you can see how the suspension is set. Despite this, the S 1000RR still felt a bit stiff on the bumpy stuff. Overall, the ride is just splendid and the bike handles very well on the open road as well as in town. With some minor changes to the steering, forks and rear suspension, BMW made the 2012 RR a more nimble bike for commuting, but also faster through the corners on the track. Dislike: There’s not much to dislike. Maybe only the stiff suspension. 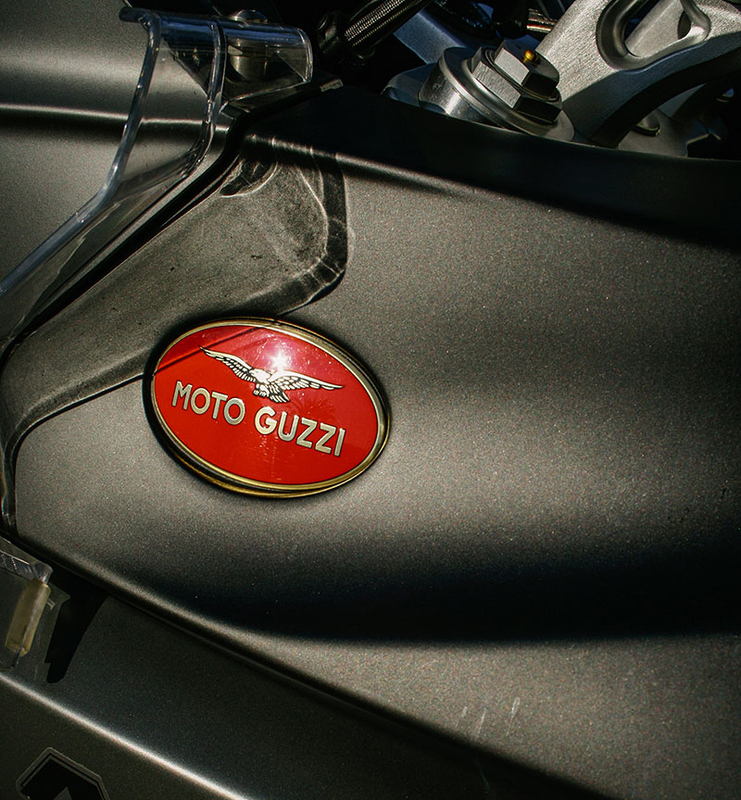 It seems as if you just can’t escape Motorrad’s onslaught in the biking world. They dominate the adventure segment and with this bike they just might take over the tracks and open roads. 9/10. Yamaha R1, Suzuki GSXR1000, Honda Fireblade, Kawasaki Ninja, KTM Super Duke, Triumph Speed Triple R, Ducati 1098R, Aprilia RSV4. Warranty and servicing Two-year, unlimited kilometres and three-year BMW on-call roadside assistance. 10 000km service intervals. Price R182 700 including DTC, ABS and heated grips. 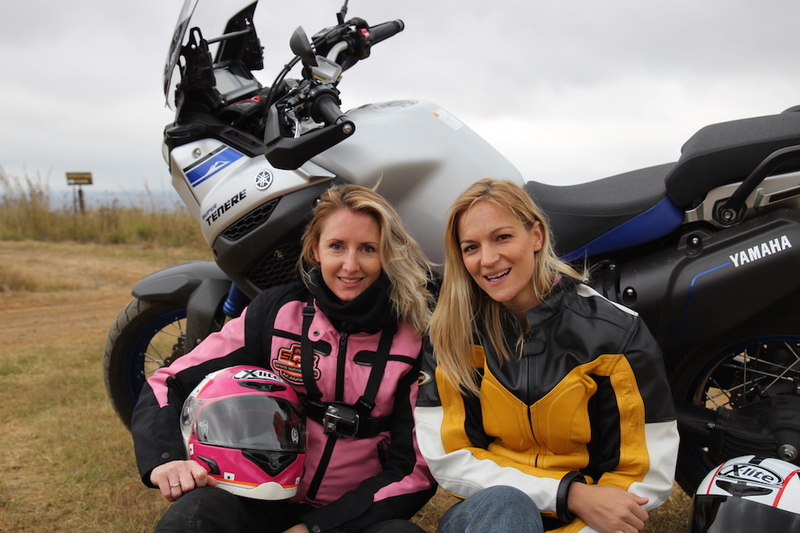 A big thanks to Sovereign BMW in Bloemfontein and Kimberley for lending us this bike to ride for a whole day and a few hundred kays.